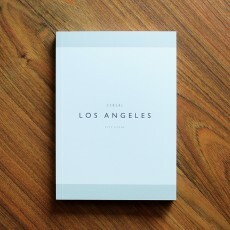 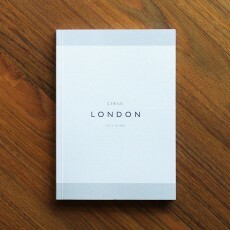 Fourth Edition This guide to London features a discerning edit of our favourite plac..
First Edition This guide to Los Angeles features a discerning edit of our favourite.. 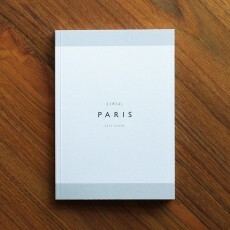 Guided - a collection of bespoke, online travel guides by Cereal Scott Fitzgerald found “wild..
First Edition This guide to Paris features a discerning edit of our favourites places, a..
From a series featuring collections of beautiful photographs of interiors and creative spaces. 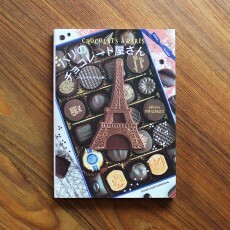 Th..
A guide to favourite Parisian chocolatiers. 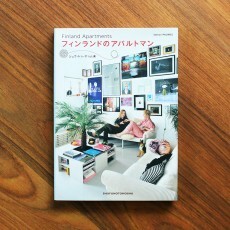 These addresses allow you to discover some of Paris' ..
A collection of beautiful photographs showcasing stylish apartments in Copenhagen. 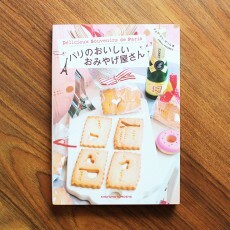 A treasure..
A guide to favourite Parisian culinary destinations. 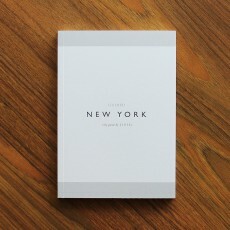 These addresses allow you to discover some o..
It’s your life, in your own words. 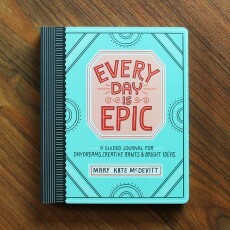 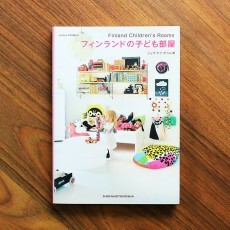 In this one-year guided journal from artist Mary Kate McD..
A collection of beautiful photographs of Finnish interiors and creative spaces. 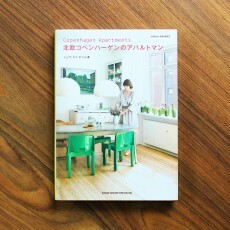 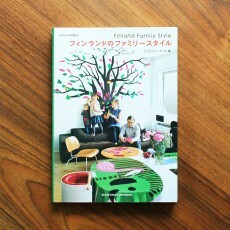 This title featur..
A collection of beautiful photographs of interiors and creative spaces. 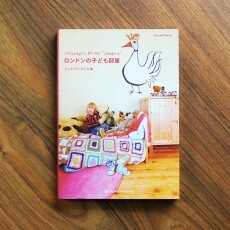 This title features uniqu..